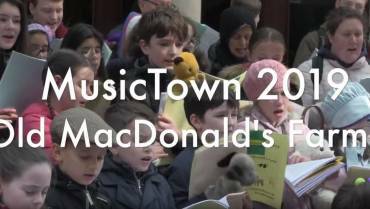 An eclectic 2-week musical celebration, this year MusicTown applauds collaboration and diversity in all its forms. From 5th – 21st April artists from across the musical spectrum will gather in Dublin to collaborate and create unforgettable musical moments. 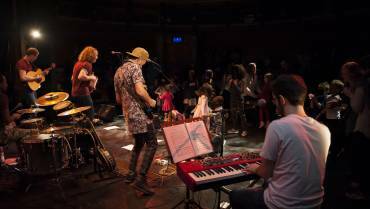 An exciting new addition to the programme this year will see a specially curated programme of events for children, MusicTown Jr, run from 5th – 12th April, encouraging music lovers of all ages to take part.